 Josh Pryor is a light, adventurous, and passionate yoga teacher and student. Josh started studying metaphysics and philosophy at age 12. Born into a poor family with a mixture of mathematical and mystical leanings, the natural inclination to abstract and occult thought found fertile soil and was nurtured along with electrical and computer engineering. Over the next 25 years Josh drew upon a steady stream of knowledge encompassing Western models of science, psychology, and atheism as popularised by Christopher Hitchens and Sam Harris, along with Indian systems aligned with Advaita Vedanta, Tantra, Theosophy, as recorded by the likes of Shankara, and purist commentators and yogic savants of the 19th and 20th century. Josh has studied with various Western authors and teachers, as well as some strange people in Indian ashrams. A strong grounding in practicality is maintained; Josh enjoys reconciling pragmatism and neuroscience with yoga asana and meditation, so as to ensure tangible benefits for students in their everyday lives. Josh spreads his passion through enthusiastic, light, and humorous classes. Josh studies at Ashtanga Yoga Newcastle, KPJAYI and with established Ashtanga teachers Gregor Maehle and Monica Gauci, and relishes the opportunity to teach a variety of styles and aspects of yoga, locally and abroad.